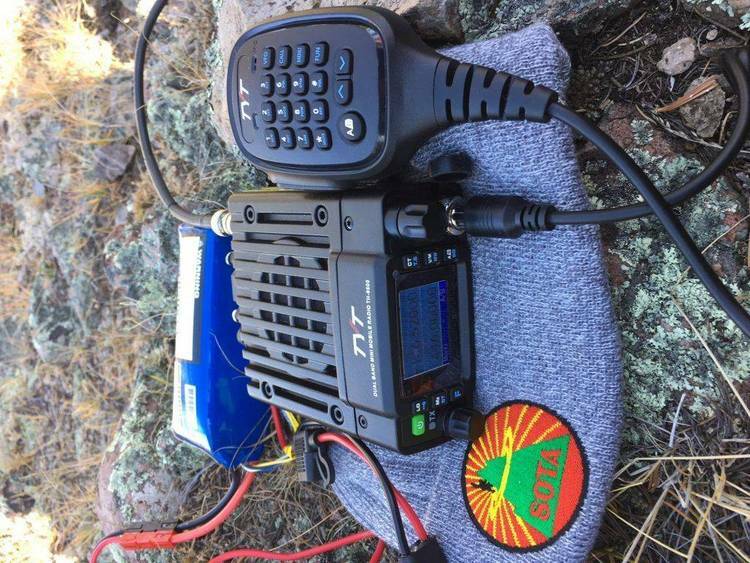 A utility for HAM packet radio operators. Handles QSO cards. I have included a couple of other programs which you may find of interest. of your screen, thus alerting you to the fact that someone connected to you. batch file after leaving Hamcom.